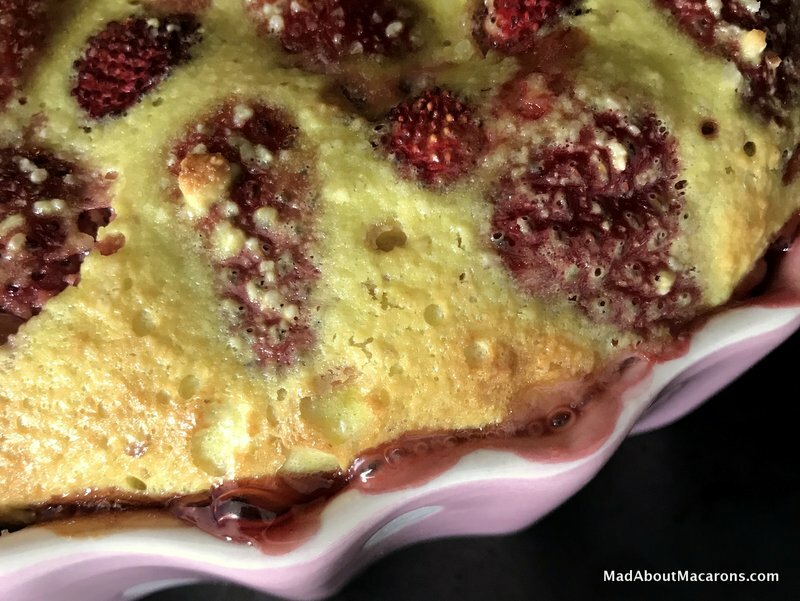 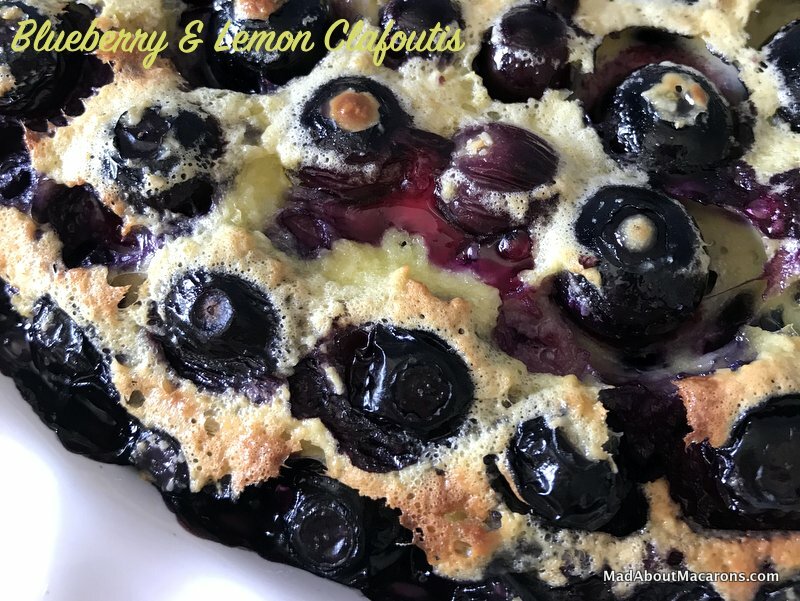 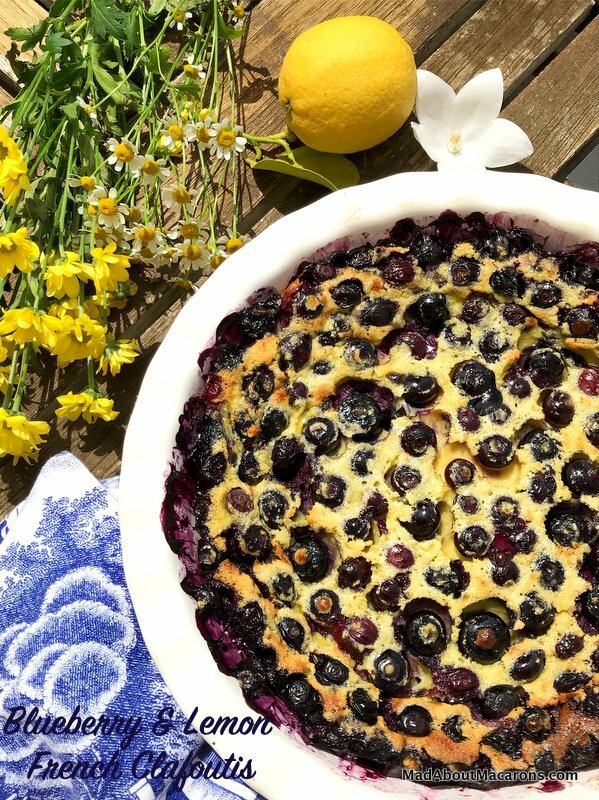 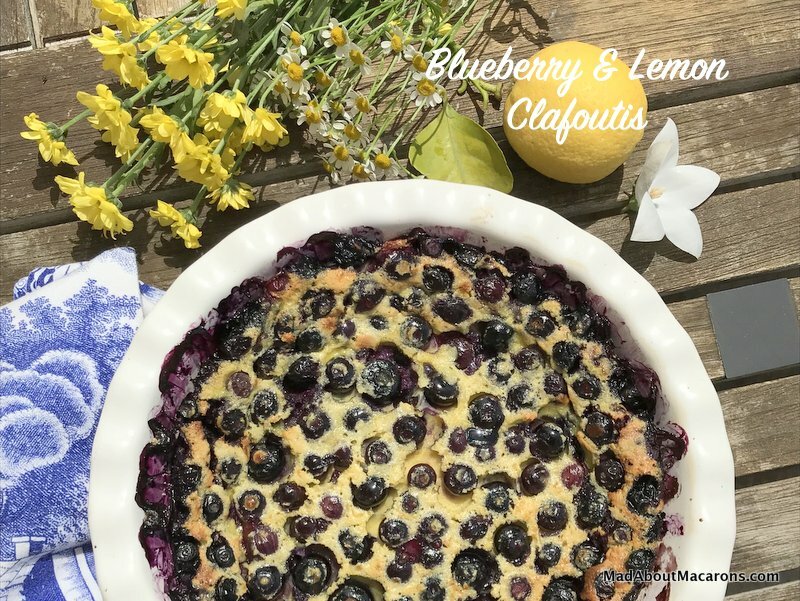 A delicious twist to the classic French clafoutis recipe using raspberries and a lemony twist of verbena – and it’s gluten free! 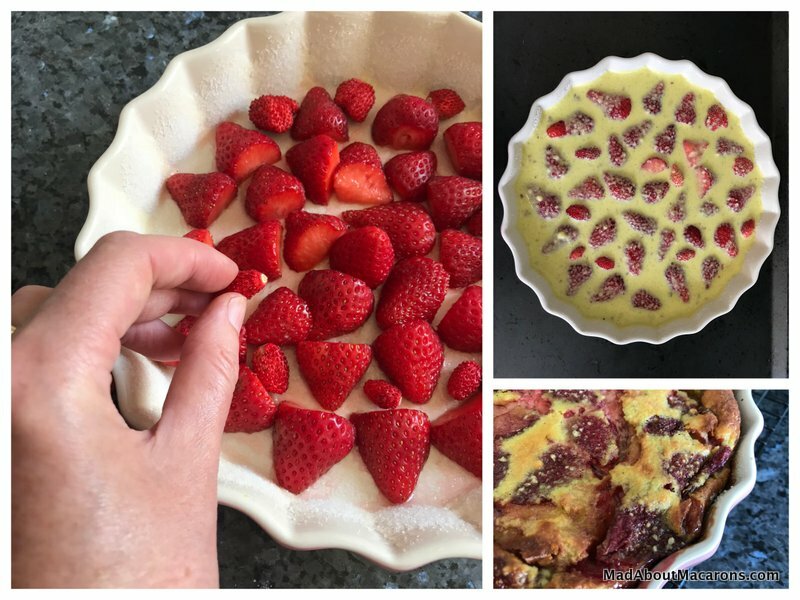 A deliciously zingy, creamy topping for crepes or pancakes this February. 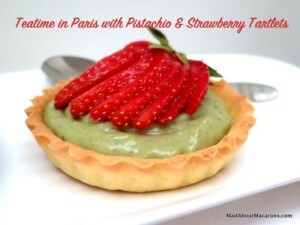 https://madaboutmacarons.com/wp-content/uploads/2016/01/creamy-orange-curd-on-crepe_opt.jpg 230 306 Jill Colonna https://madaboutmacarons.com/wp-content/uploads/2015/04/logo-mad-about-macarons.png Jill Colonna2016-01-30 20:10:202019-03-05 16:34:31Creamy Orange Curd - a perfect topping for Crêpes!